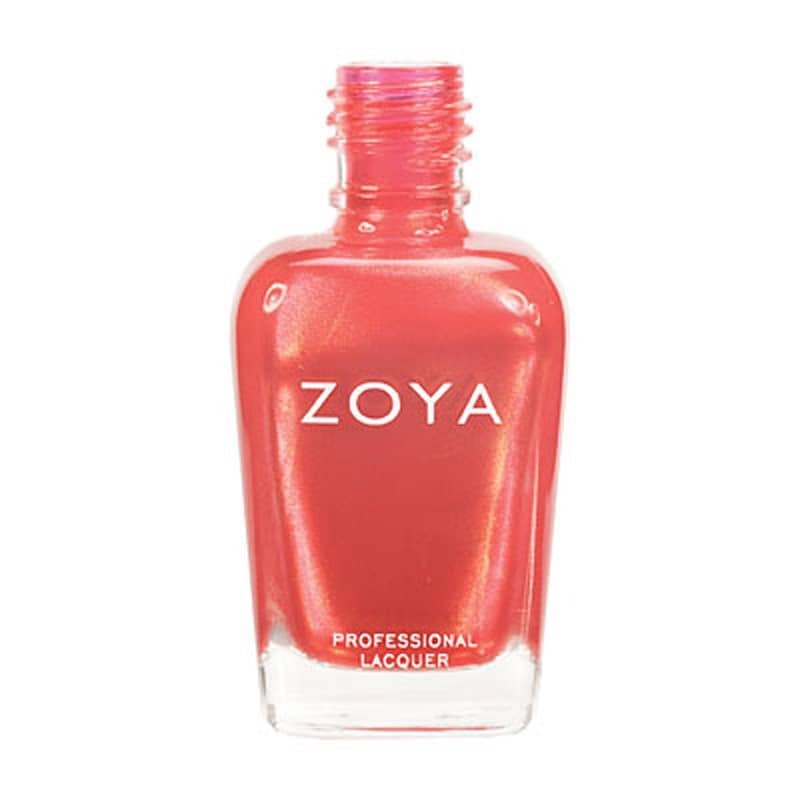 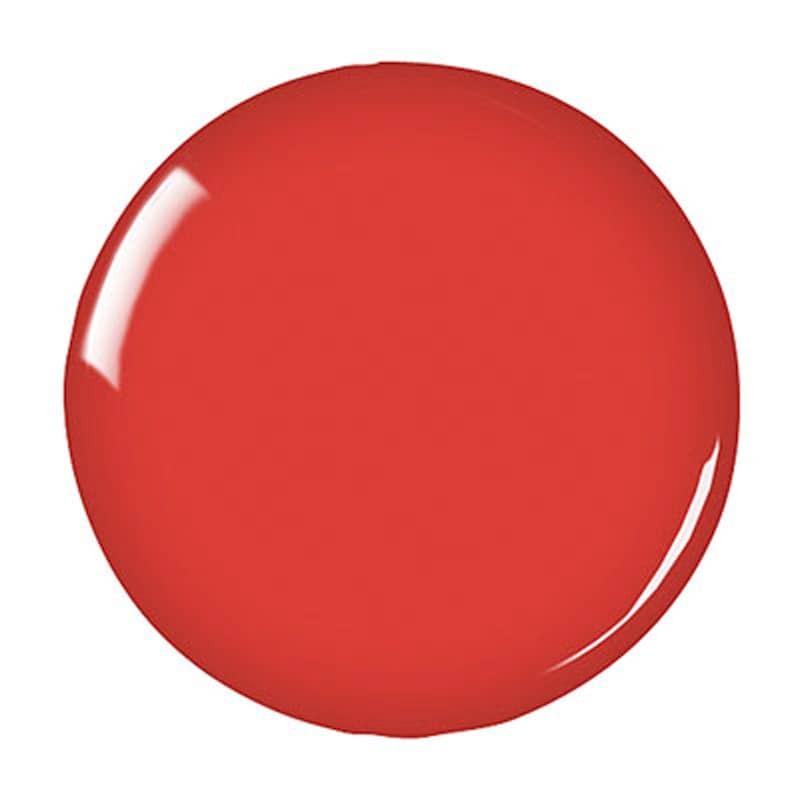 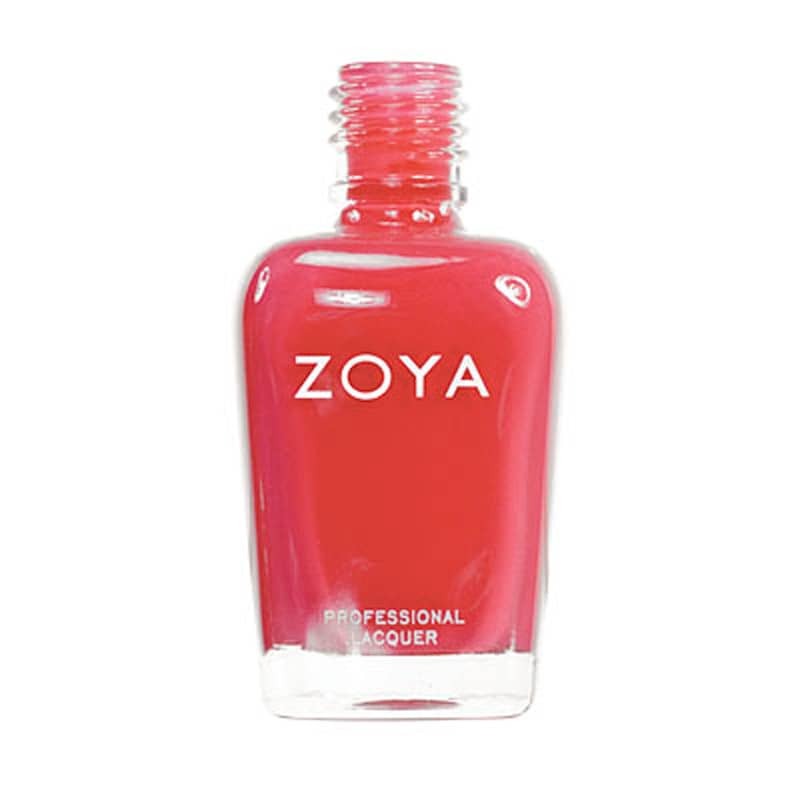 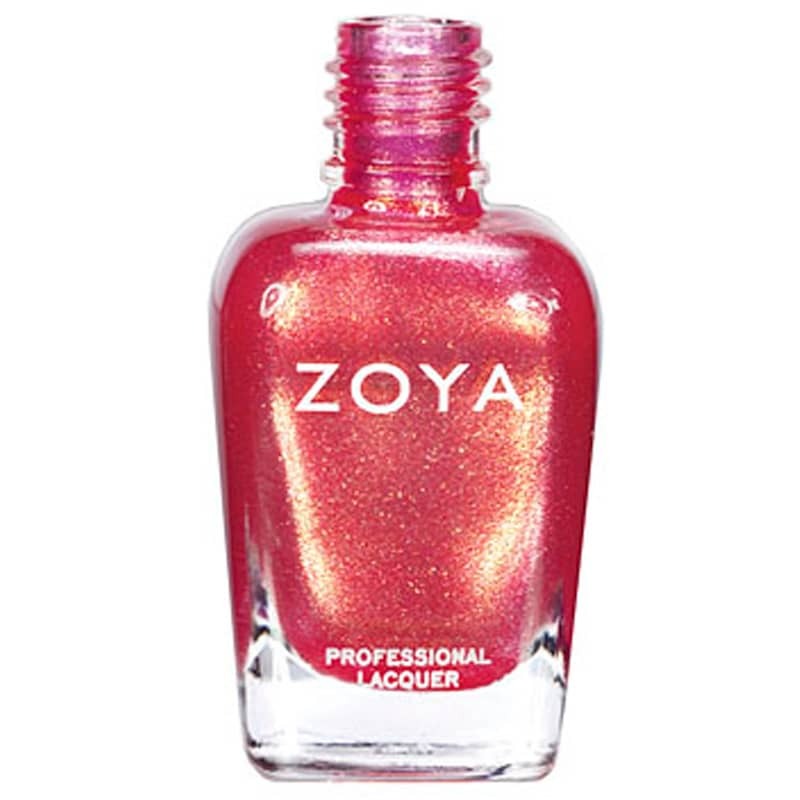 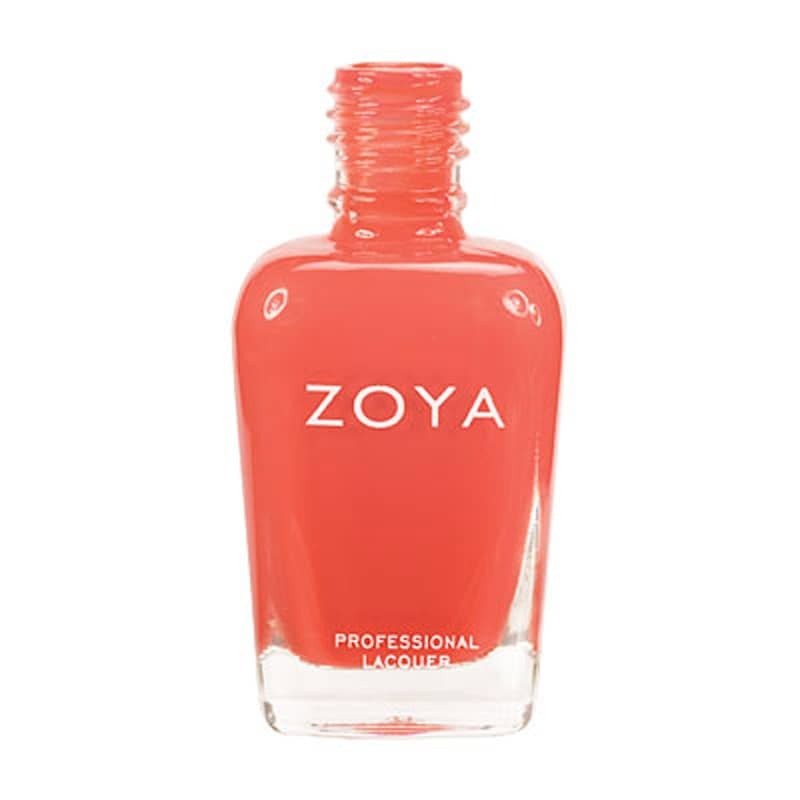 Arizona Nail Lacquer by Zoya is just one of the many beautiful nail lacquer choices for those looking for a healthy, safe nail polish with NO formaldehyde, toluene, dibutyl phthalate or camphor. 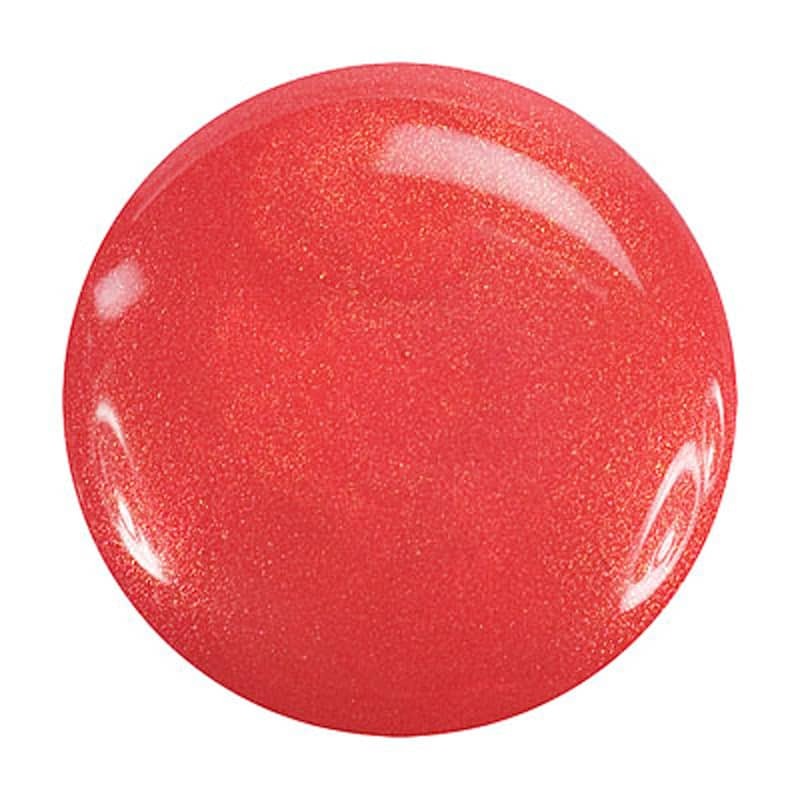 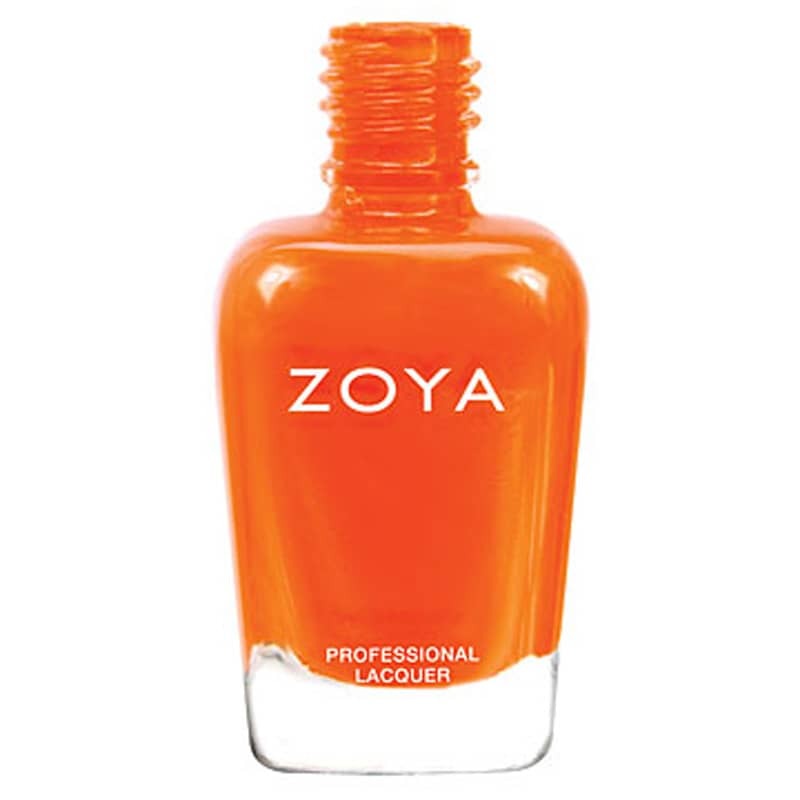 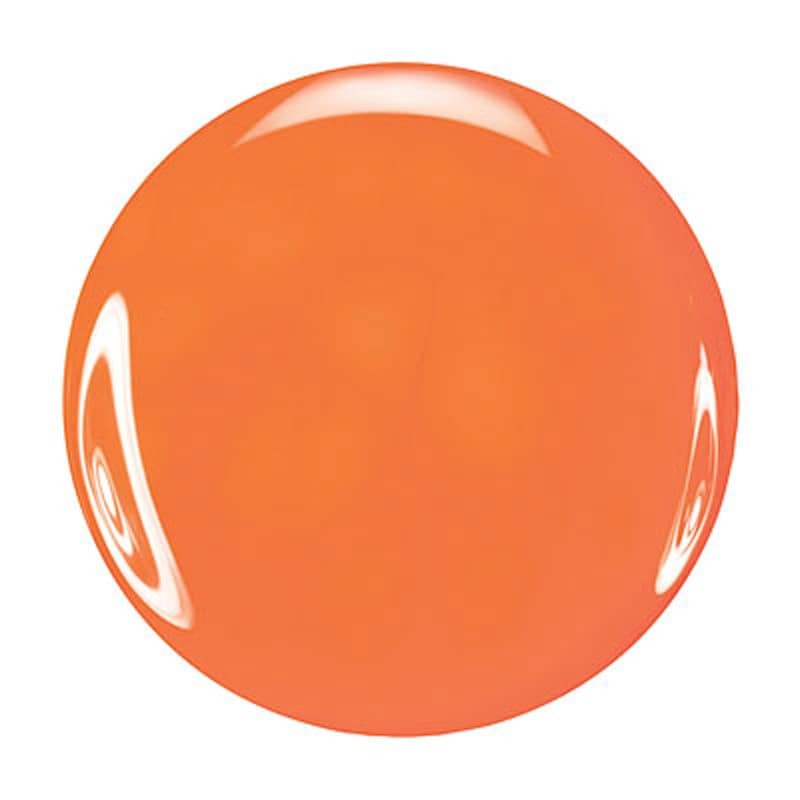 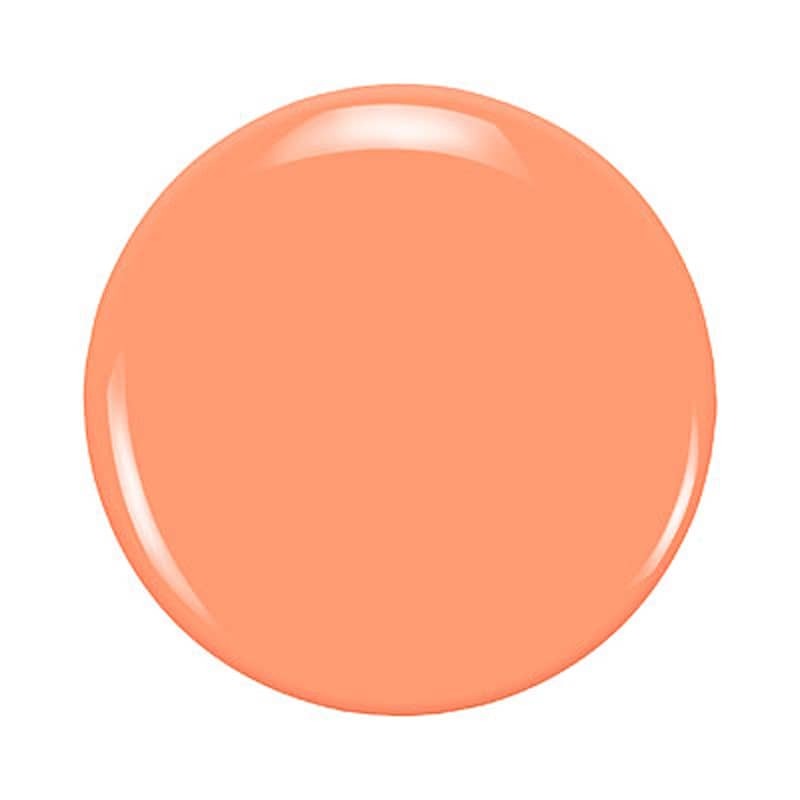 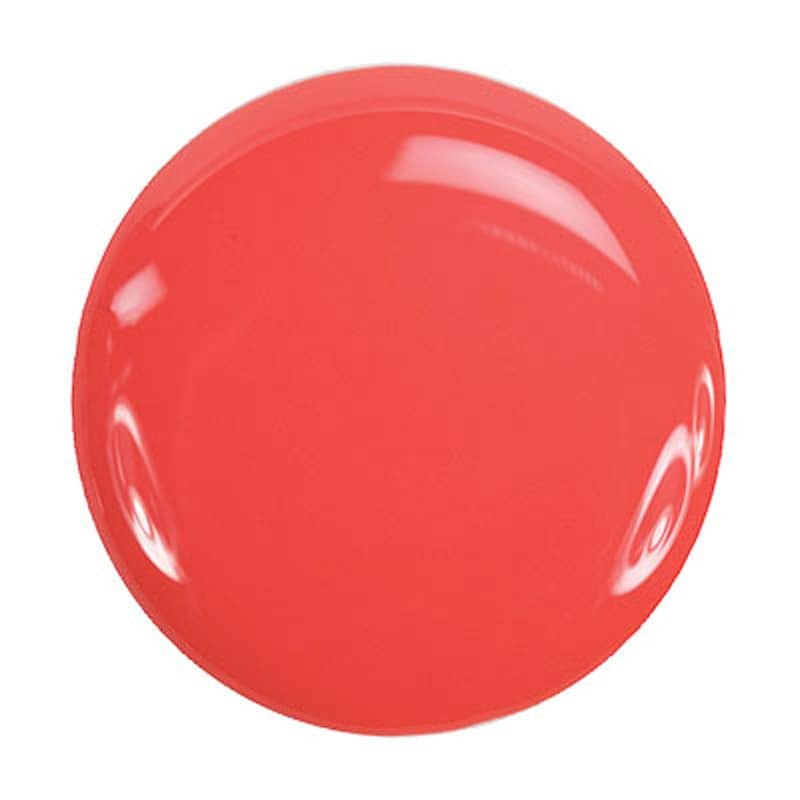 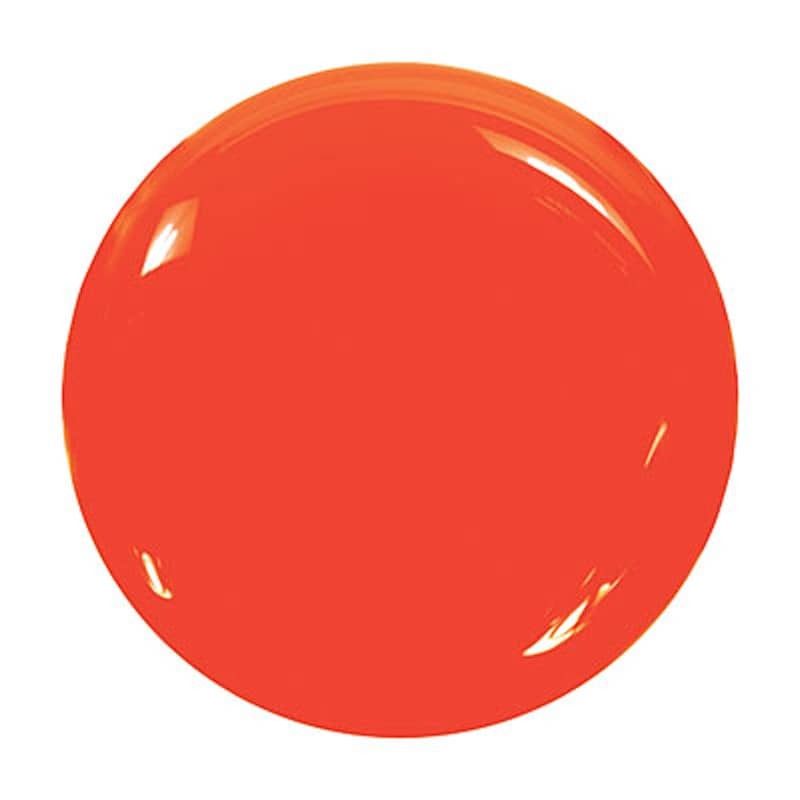 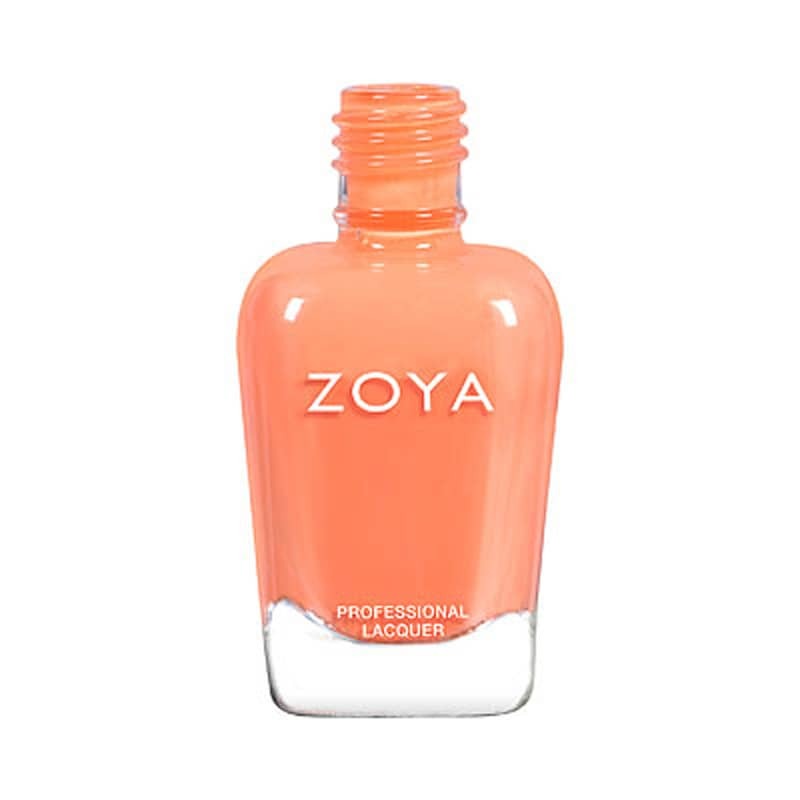 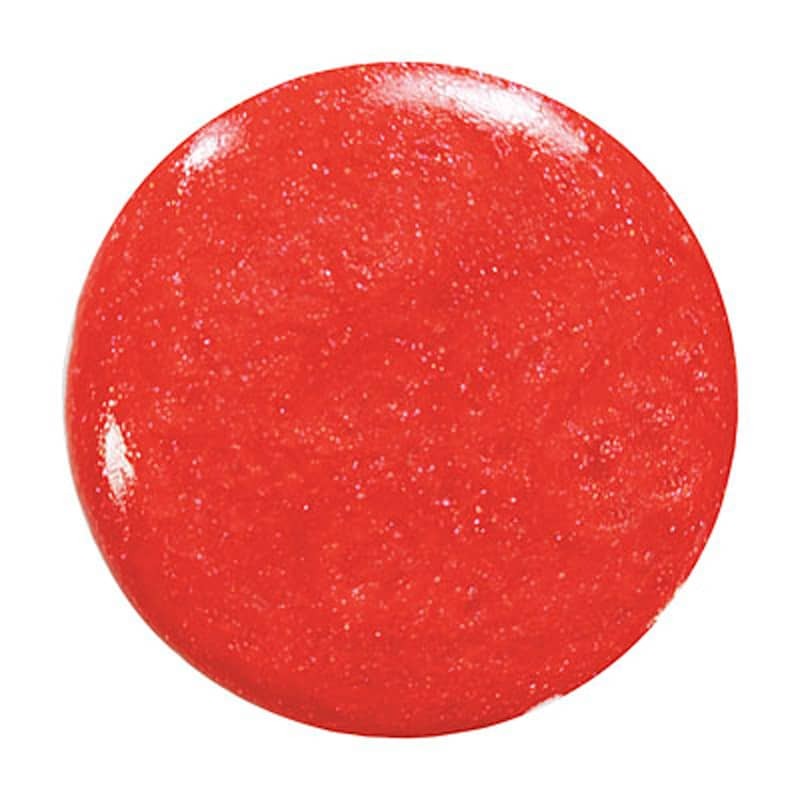 Arizona Nail Lacquer - Zoya Nail Polish in Arizona can be best described as: Softened bright citrus orange with a muted cream finish. 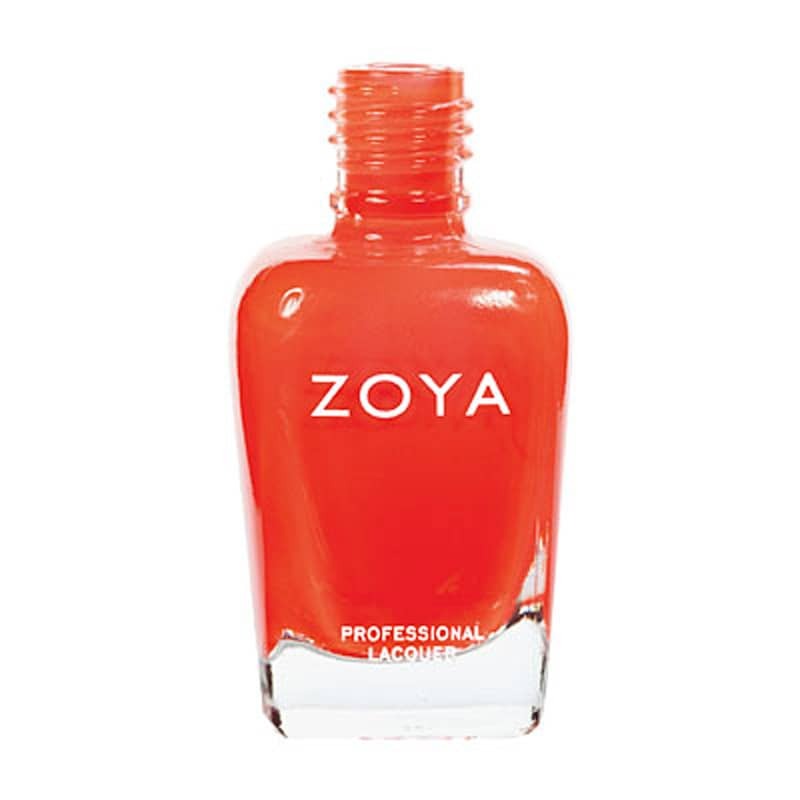 This orange is bright but also very soft, giving it a fun, orange sherbet-like look on the nails. 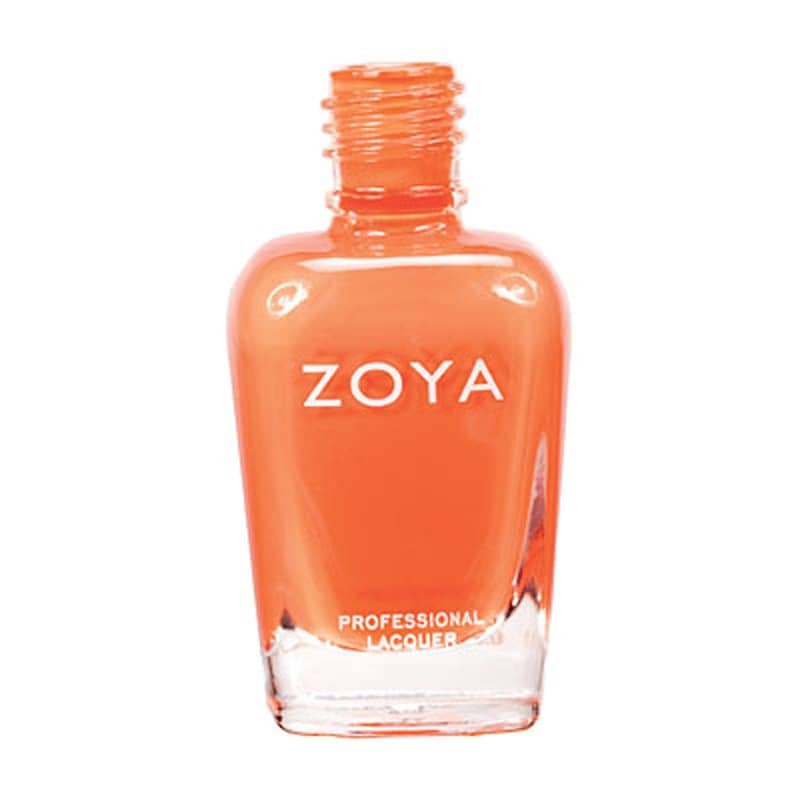 For longest wear, use Zoya Anchor Basecoat, Zoya Armor Topcoat, Zoya Fast Dry Drops and other fine Qtica Nail Treatments.